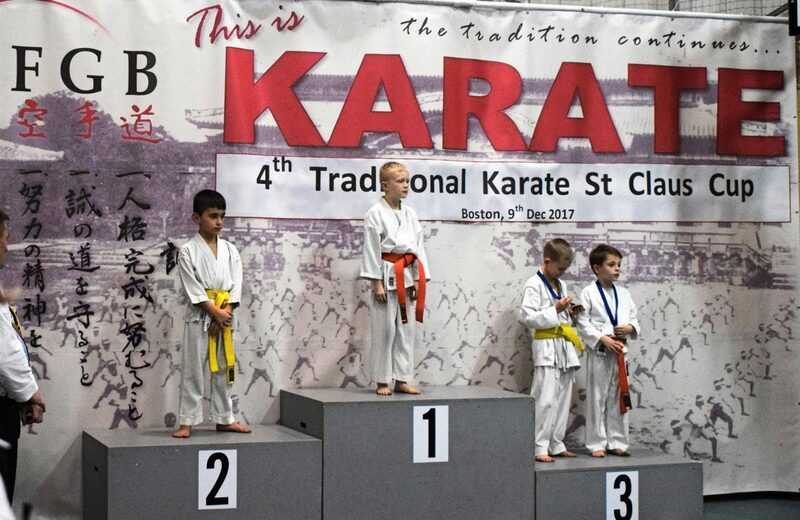 4th Traditional Karate Boston Cup :: Traditional Karate Academies Boston, Spalding, Peterborough, Lincoln. 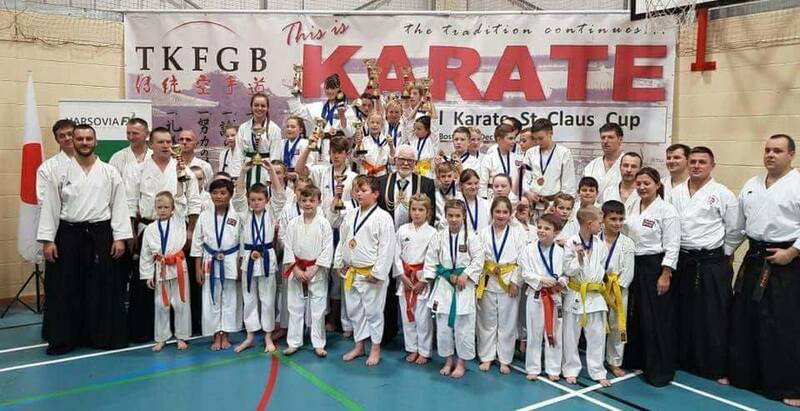 The fourth edition of the annual Traditional Karate Santa Claus Cup took place at the Traditional Karate Academy Boston (TKAB), with over 100 enthusiastic, junior participants competing in individual and team events. 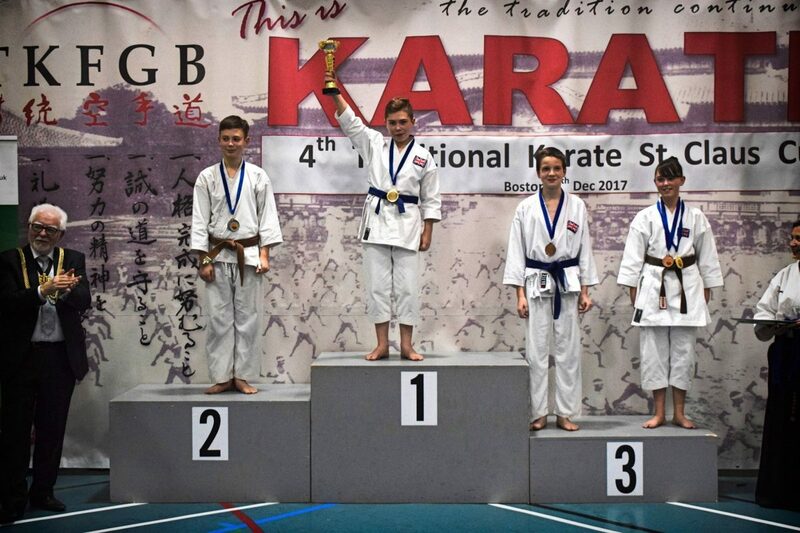 The Mayor of Boston, Mr Bernard Rush, presented medals to the winners and complemented TKAB, led by its Chief Instructor, sensei Zbigniew Godzisz 4 Dan, for its spirit of inclusiveness and dedication to “better physical and emotional development” of all the youth. Mayor Rush lauded the positive energy and attitudes evident at the event and voiced his support for expansion of such valuable initiatives. 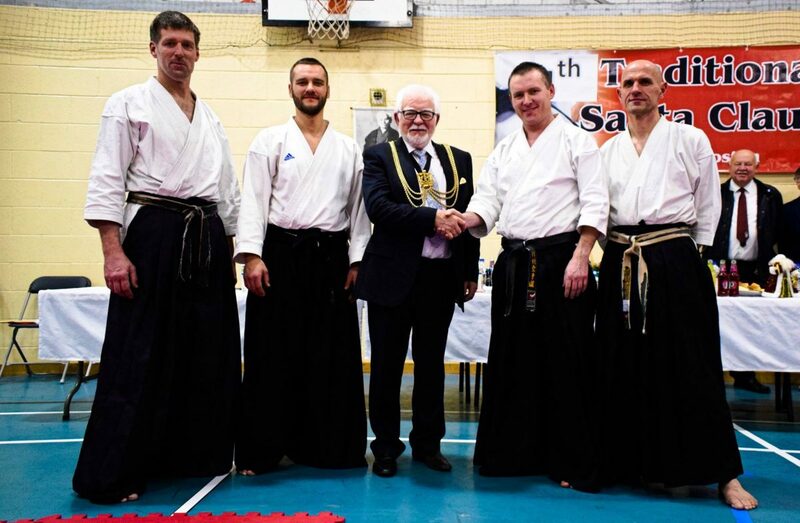 The event started with a special training session led by the World Champion, sensei L Lukasz Radwanski 4 Dan, followed by the tournament which began immediately afterwards. 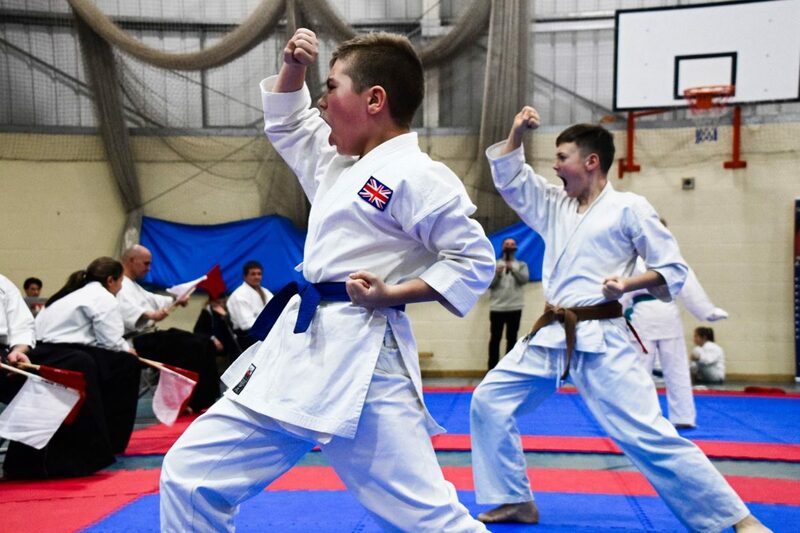 All the young participants, aged 13 years of age and below, took to the mats to show their prowess in kumite and kata – all amidst the cheers of encouragement from the spectators. The culmination of the day of outstanding sportsmanship and all-out fun was the presentation of special recognition awards to Adriana Peiseniece (‘2017 Junior Competitor of the Year’), Kristine Rubina (‘2017 Competitor of the Year’) and Filip Dębowski , Jakub Parchanowicz, Alina Rubina, Timofej Kabak and Kirill Snikeris (‘2017 Distinction of Competitive Achievement’). All the young competitors were then treated to a visit from Santa, giving away the galore of gifts straight from his bountiful bag. A family disco party and snacks selection was the only adequate finish to the adventurous day. 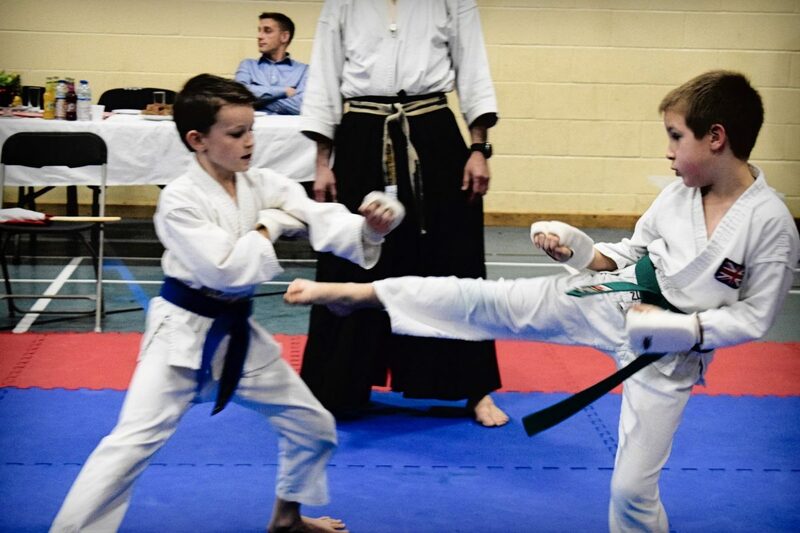 The event organizers also led a fundraiser for a 9-year Dawid Wisniewski’s strife against a serious disease – they managed to collect over £220. This year’s St Claus Cup partners were: Info Service , Bastylia Mortgages Ltd , Swojskie Jadło – Family Food , ‘Varsovia’ – Thank you Agnieszka Godzisz, Aleksandra Lasek, Weronika Sokołowska, Karol Sokołowski for your help and support.